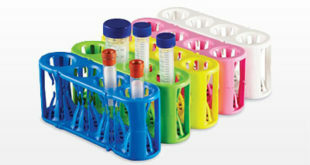 Flexible Multi-Tube Rack Each slot adapts to accommodate 12 mm–30 mm (5 mL–50 mL) tubes sizes and holds them in a firm upright position. 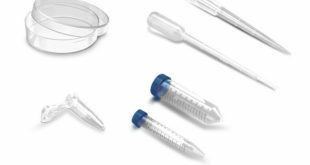 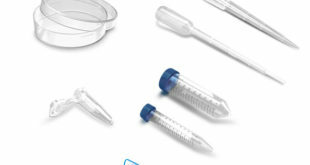 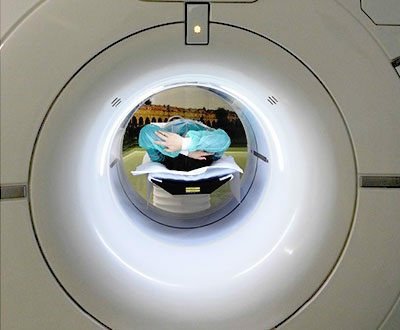 SepMate™ is an innovative new tube that enables consistent and hassle-free PBMC isolation. 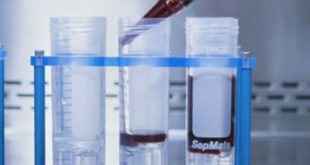 This video describes the benefits of using SepMate™ for fast and easy PBMC isolation from whole blood in just 15 minutes.